The GST bill is all set to come to fore from the 1st of July. 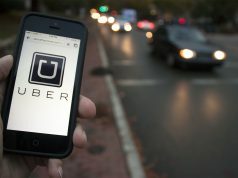 What impacts will it have on the job market in general and IT jobs in particular? GST is all set to take the jobs market by storm as it makes it debut on 1st July . The GST bill has captured the fascination of the nation for quite some time now. Everyone everywhere is talking about the GST bill. 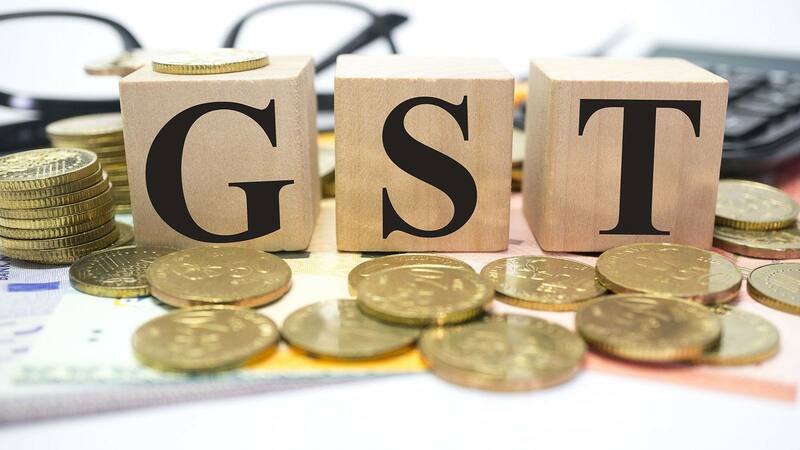 People are waiting for 1st of July (the day GST will be implemented) with great expectation, waiting to see which way the tide will turn for them once the bill is implemented. However, it seems like the much-talked GST will prove as a boon for those searching for IT Jobs. GST : Equality of tax pan India. GST or Goods and Service Tax will be an indirect tax implemented pan India. This tax will replace the taxes levied by the state and central governments. This will allow the government to track every transaction while the good taxpayers of the country will have a vast service to file returns on their taxes. How will GST boost the job market? GST will create thousands of jobs in every sector. 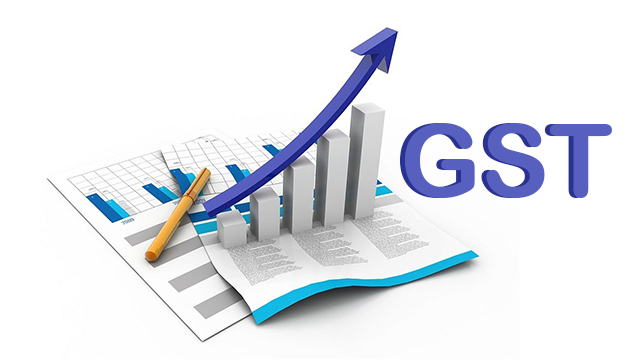 GST bill will ease business transactions, thus making it advantageous for different investors and companies. This will not only help the government to implement its initiatives and schemes better but also impact different job sectors. 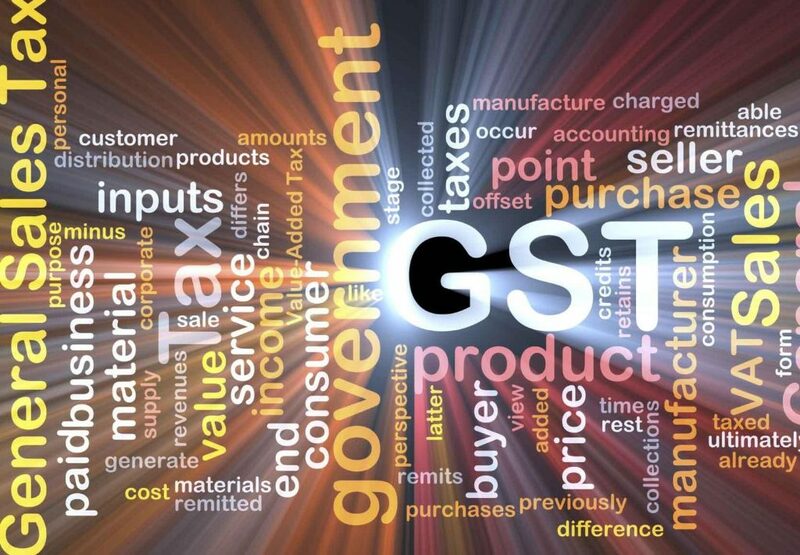 Automobiles, Home decor, IT, ITeS, Media and entertainment, telecom and pharma are the industries, which will see a direct jump in their business once GST will come into force. It is being guessed, that once implemented, GST will create more that one lakh jobs almost immediately. It will create another 50 to 60 thousand jobs soon after and for various sectors. IT jobs will increase manifolds as new section of jobs will be created. With the implementation of GST, a whole new section of jobs will come up with people focusing on the working and handling of GST in their respective companies. 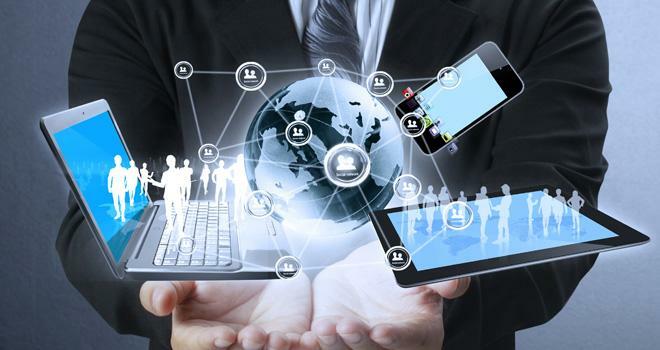 IT industries, being at the top of the list are likely to employ specialists who will look into data analysis, accounting and taxation processes. With the GST making it to the public domain from the 1st of July, IT jobs and jobs in many other sectors will finally see a rise. If you have any queries regarding the GST bill, then drop in your doubts in the comments section below. 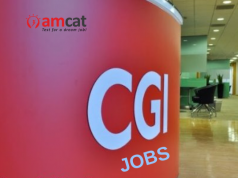 If you are looking for IT jobs or any job in general, then you can browse through our job portal.